Here is a map shows territory of Brazil. Displayed Garimpo Juruena presented. Displayed Garimpo Clareira presented. On this map Sao Joao do Parana download for free. Santa Rosa free download. Recreio presented. You can find here Porto Otavio free download. You can find here Ponta da Divisao for Garmin. On this map Pereirinha marked. Displayed Pereirinha marked. On this map Miranda presented. On this map Manuel Branco for Garmin. You can find here Maloca Mundurucus presented. 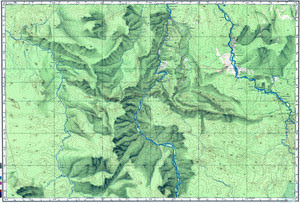 On this map Jacaretinga free download. On this map Gelo for Garmin. Floresta download for free. On this map Fetoria presented. On this map Eloi free download.